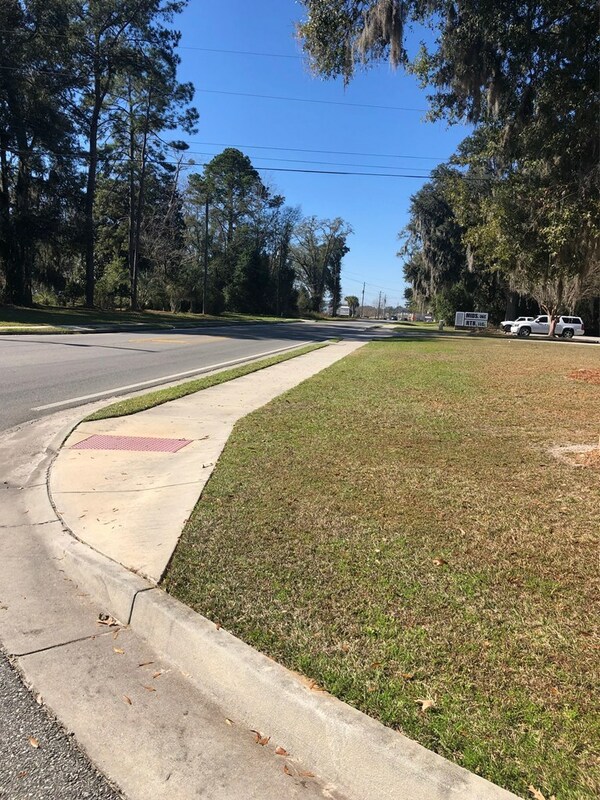 River Street is a clean thriving commercial business area. 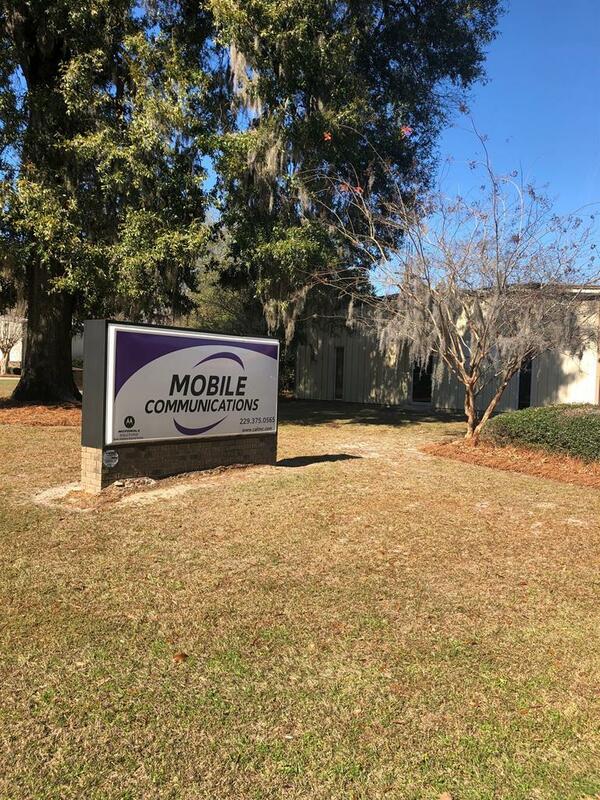 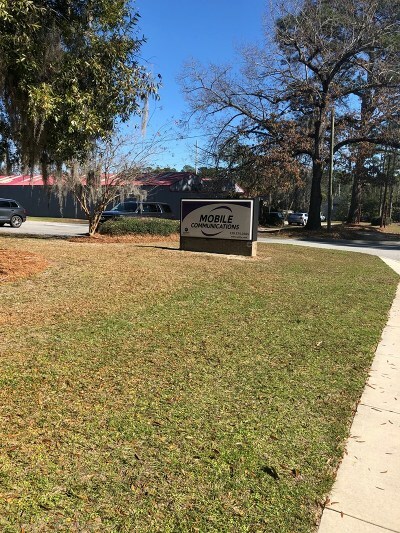 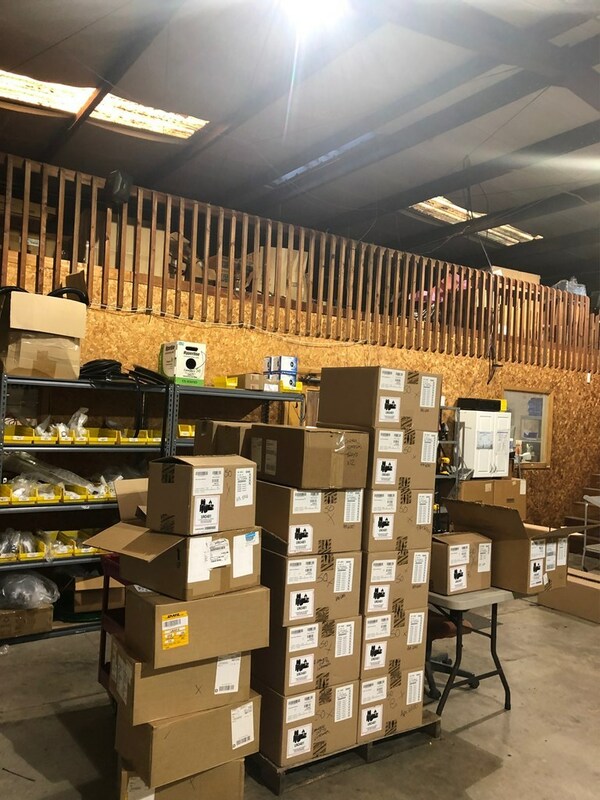 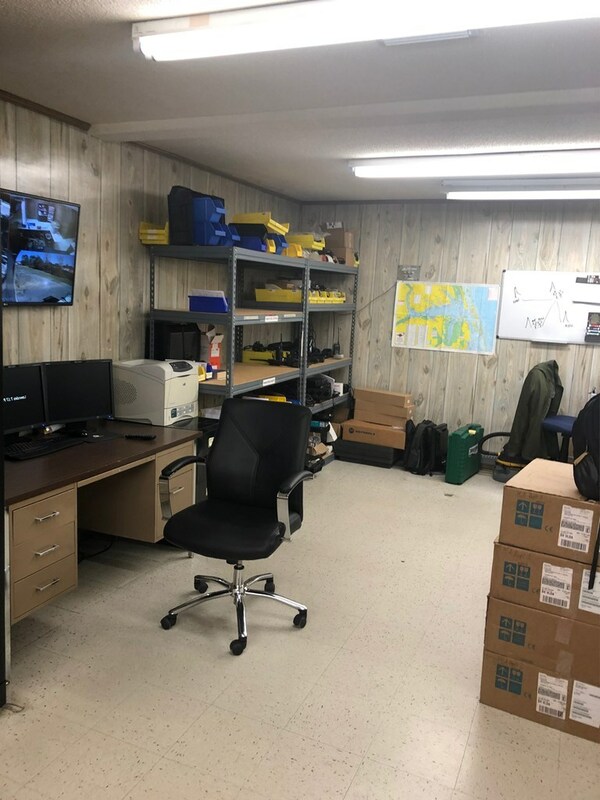 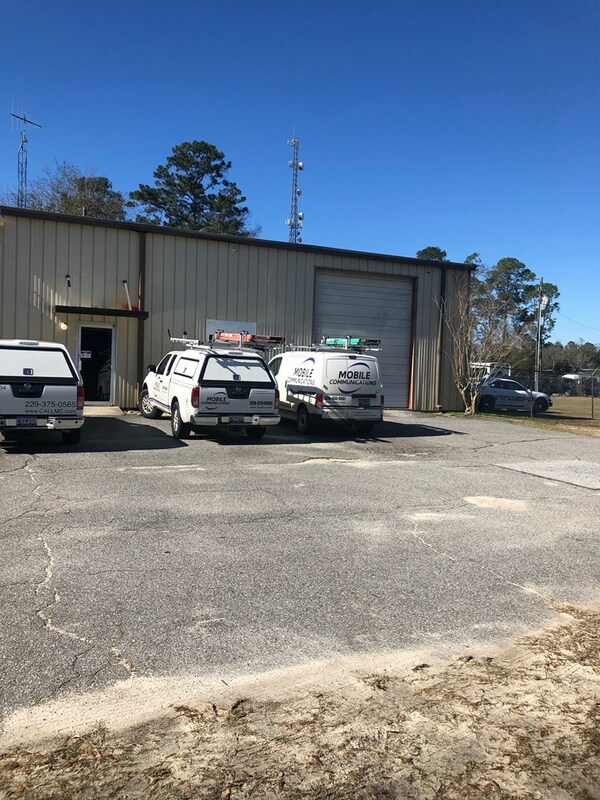 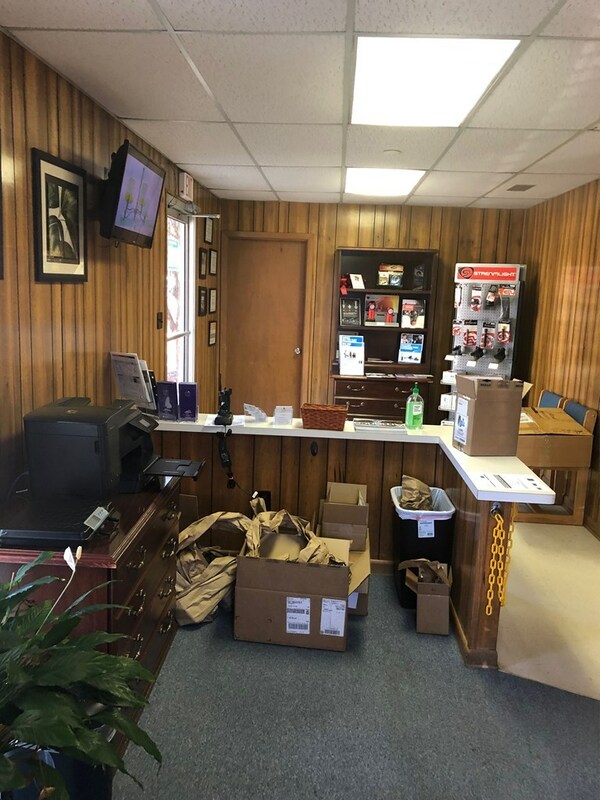 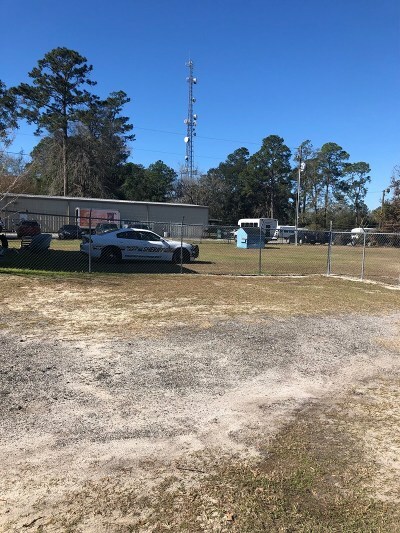 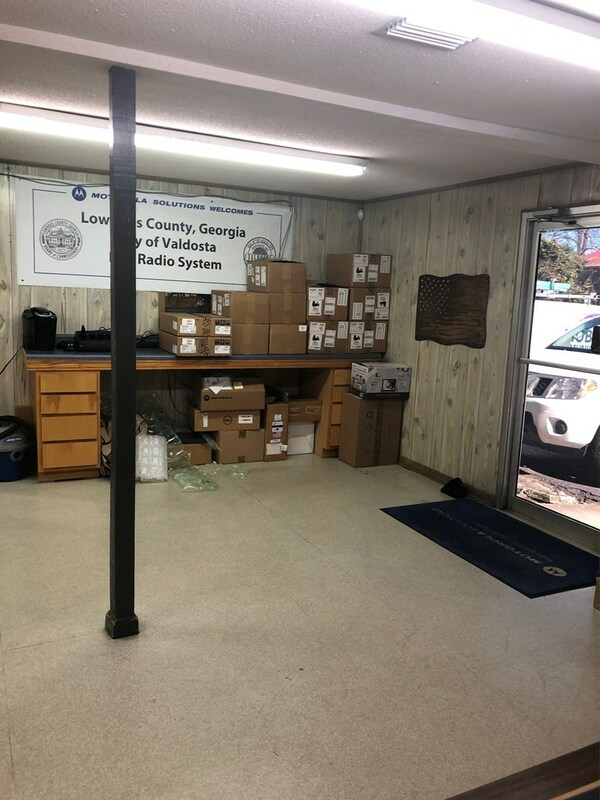 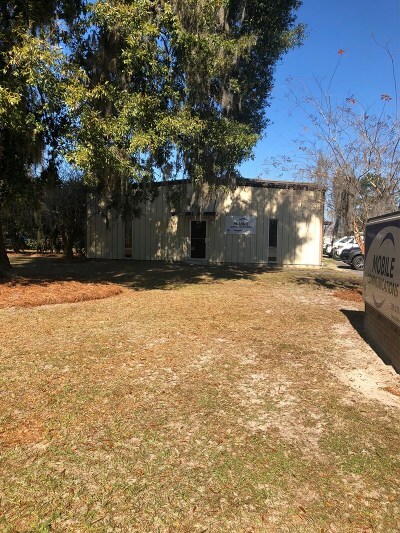 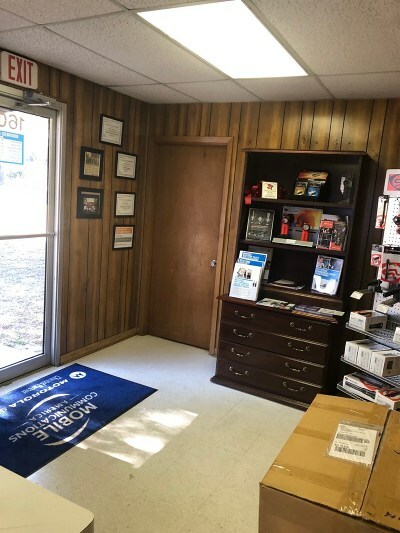 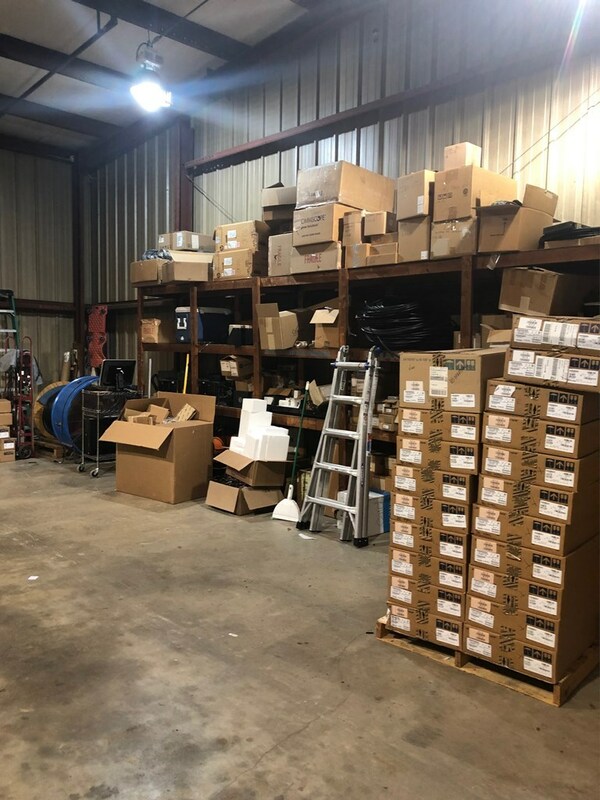 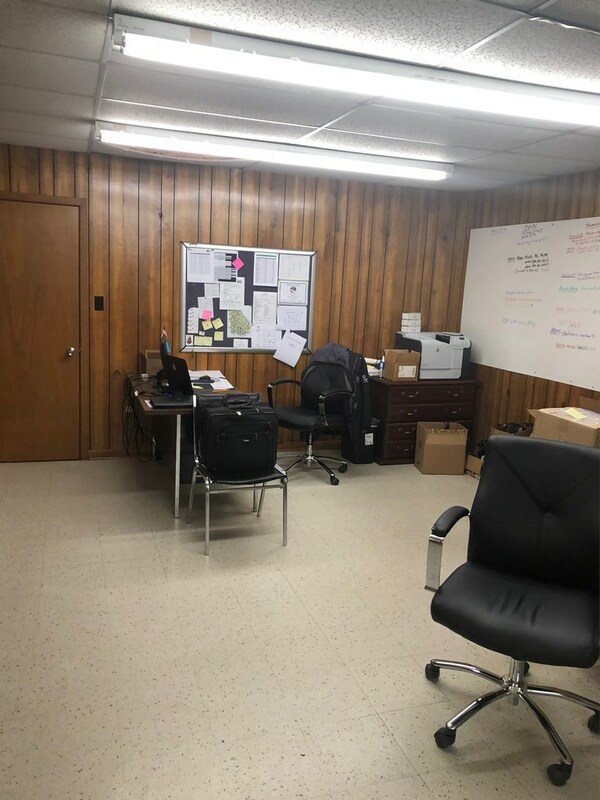 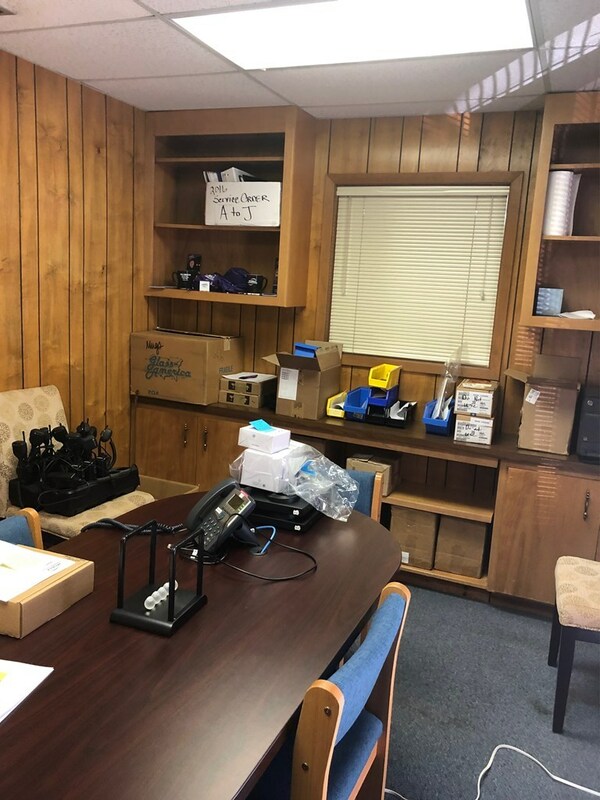 Located less than 2 miles from I-75.This property is currently leased by Mobile Communication Services of America.The current lease is ($3500 monthly) through October 2019.The company has agreed to sign a 'new' three (3) year lease October, 1st 2019.The expenses are : Insurance -> $1, 530 ->Maintenance -> $750 Taxes -> $2595.The warehouse/offices are 3, 000 sq/ft. 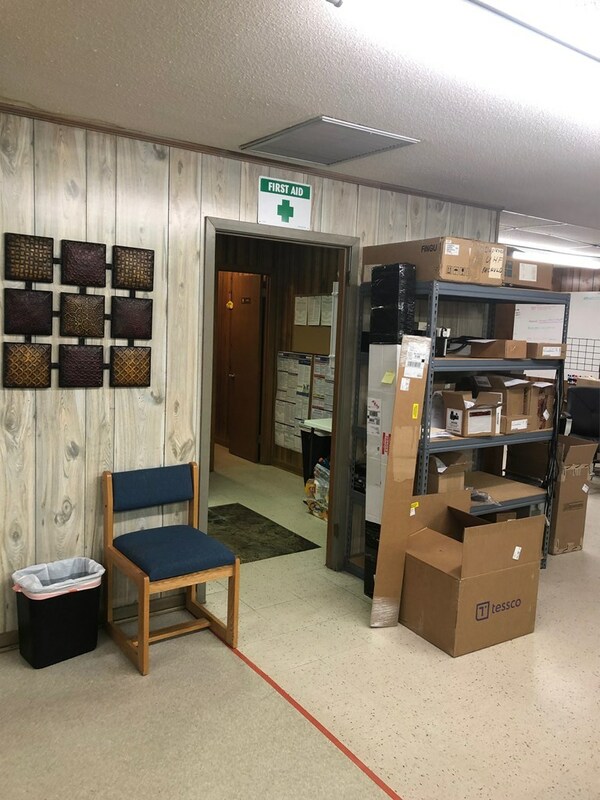 with waiting area up front. 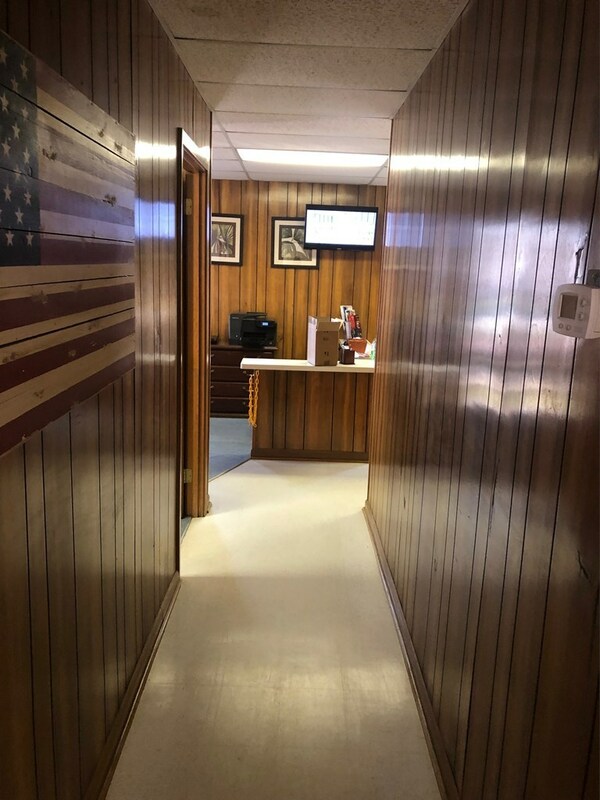 Up front conference room convenient to offices and a hallway leading to the well lighted work areas. 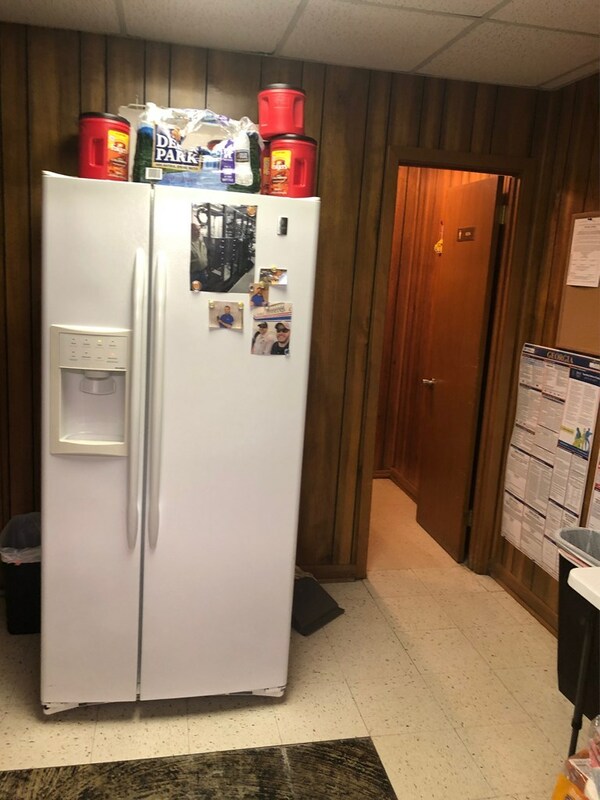 Two baths in the large break room. 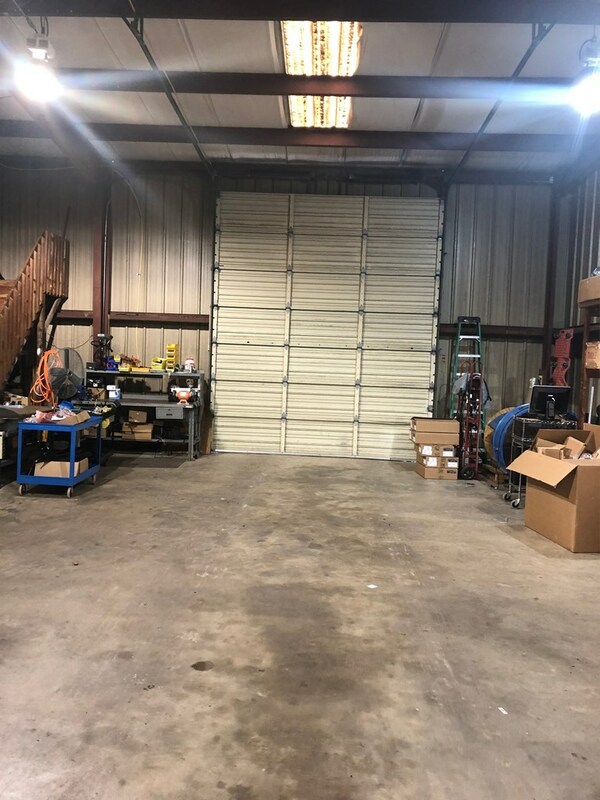 Plenty of space for storage of products.Through the work area into the garage with two overhead roll down doors. 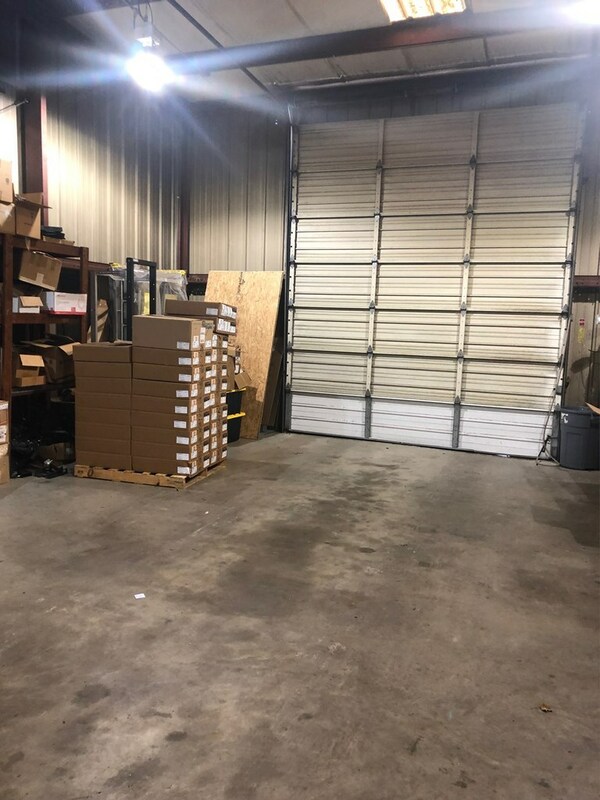 A lofted storage area with steps is adjacent. Utilities well and septic. 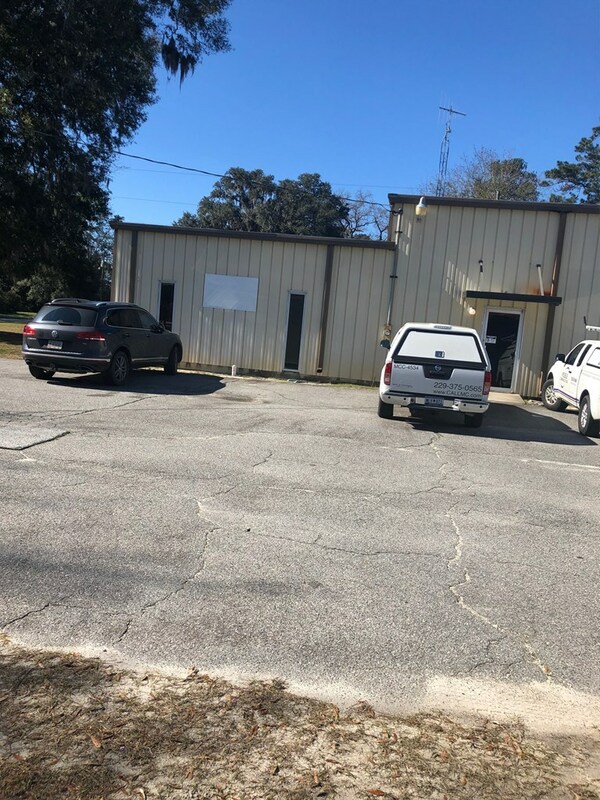 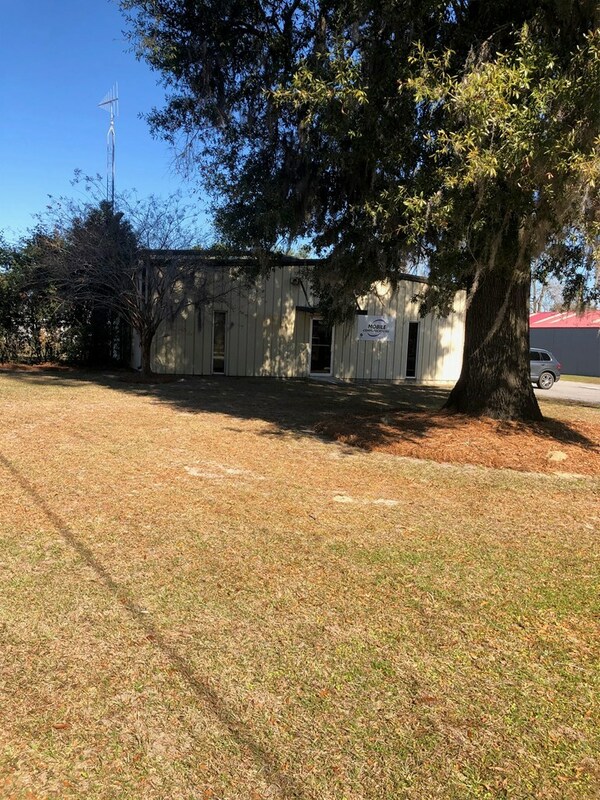 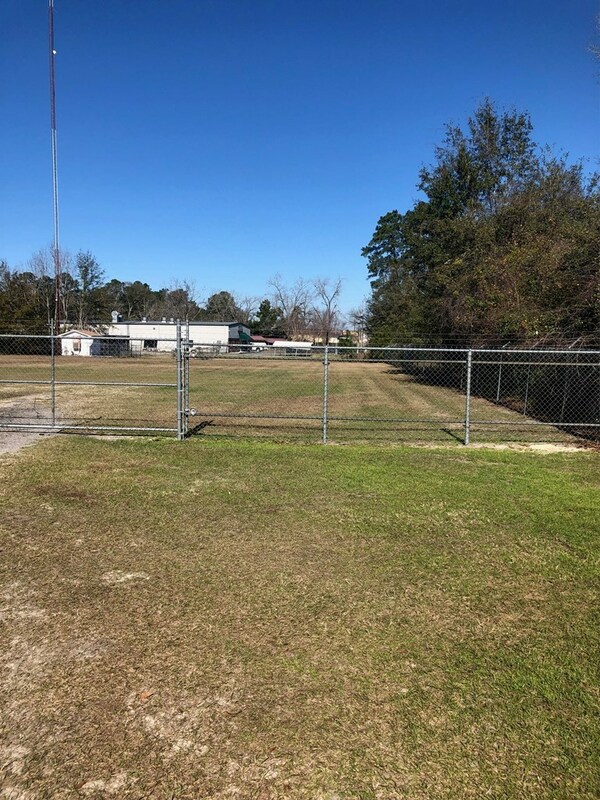 A clear and level grassy (+/-) 1.5 acres that is fenced directly behind the warehouse for expansion or a 'new' business.Very good investment property with acreage. 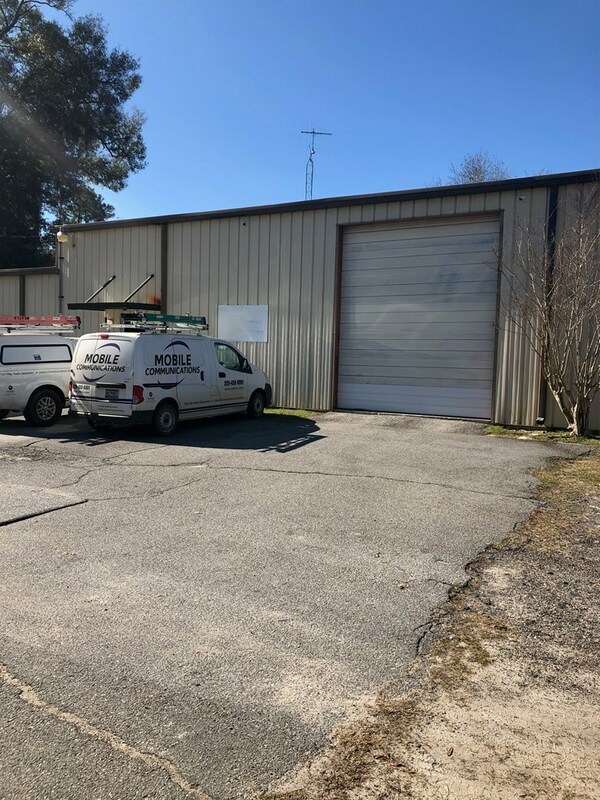 Warehouse, offices and garage areas are in good clean shape.